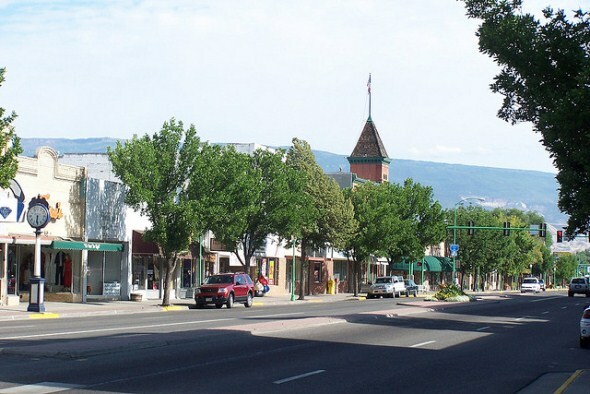 Delta is a small city between Grand Junction and Montrose that grew up around Fort Uncompahgre, a trading post serving the Ute tribe and early white settlers. The Torvosaurus is a 1971 discovery by Delta rockhound Vivian Jones and her husband, Daniel, in the Dry Mesa Quarry near Delta. The first bones of the Supersaurus, the largest of the giant reptiles, were discovered near Delta in 1972 by Delta rockhound Vivian Jones. 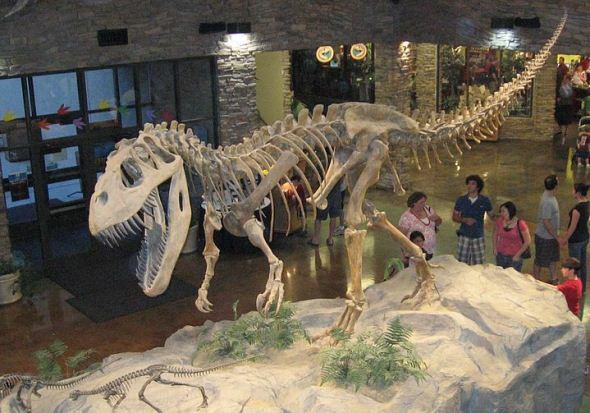 The Delta County Historical Society Museum has historical artifacts focused on pioneer life, but the top attraction is a collection of dinosaur bones donated by Vivian Jones, a rockhound who discovered two new species of dinosaurs in the 1970s.